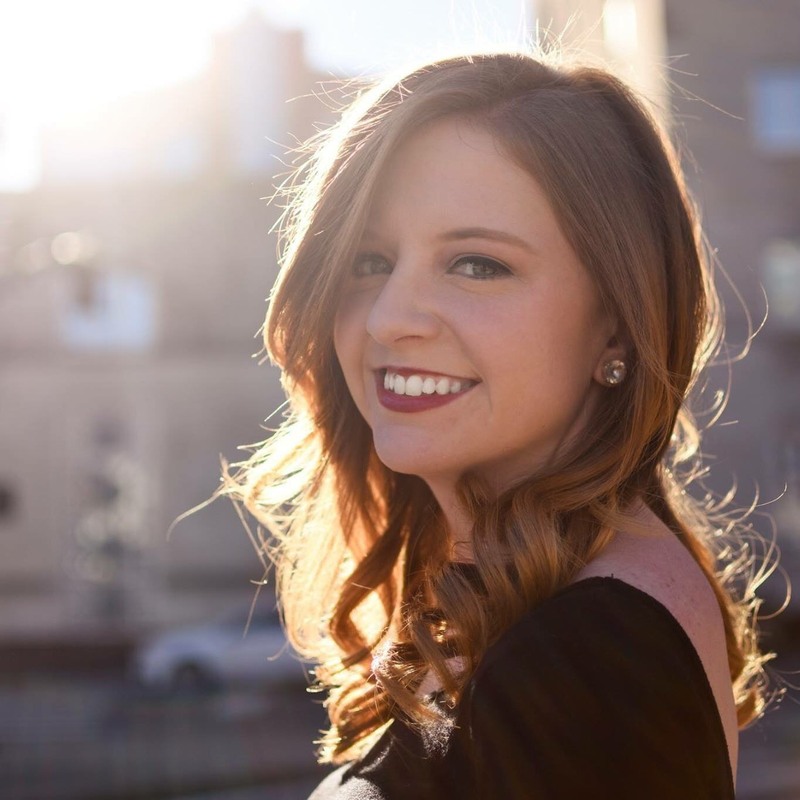 Belmont University corporate communications major Lauren McLamb was recently named as the grand prize winner of the 17th Annual NSAI Songwriting Contest for her song, “Wasted Fantasy.” The song, which McLamb co-wrote with Trannie Stevens, was chosen from over 2,000 submissions. After a rigorous judging process that featured a panel of industry professionals, the top 11 songs were selected and displayed on NSAI’s website for a round of public voting. The prize package that McLamb will receive for her placement includes $5,000 cash, a mentoring session with artist Charles Kelley, a year-long single-song contract with Round Hill Music, placement on NSAI’s Top 40 list, a year’s worth of media exposure, a live performance slot in the 2017 Tin Pan South Songwriters Festival and several meetings with professionals across the industry.